Is your Facebook Fan Page providing the results you want? 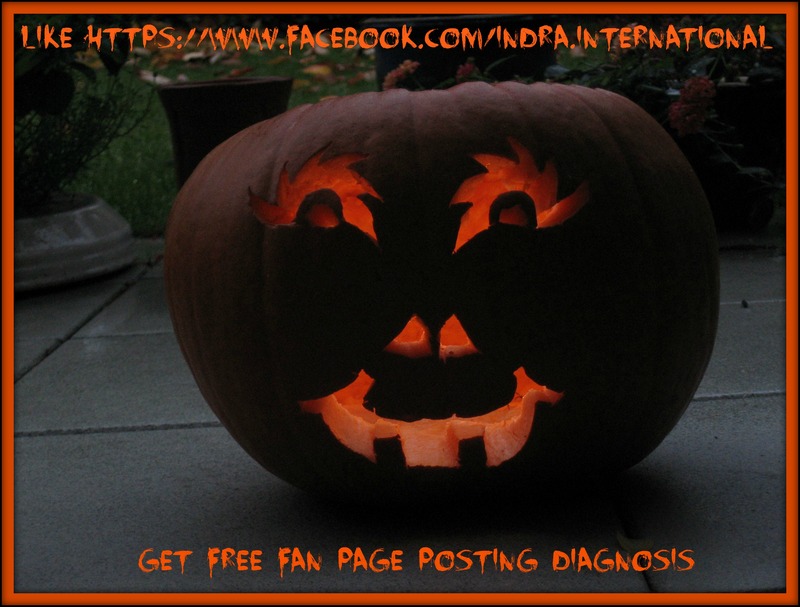 LIKE my Fan Page through Halloween and as a thank you I will like your Fan Page back and send you a complimentary mini diagnosis of your FAN PAGE POSTING. Visit https://www.facebook.com/indra.international, click LIKE on right top of the page and I will private message your complimentary mini diagnosis within 48 hours (if you have already liked my page and want a free diagnosis, just leave a comment on my Fan Page and I’ll private message you). Do you have a love-hate relationship or just a HATE relationship with social media marketing? This can be harmful. Why? Because it highly influences the success of your business! Yes, like a broken record (remember the age of vinyl records? ), I’m constantly telling you that if you’re not consistently posting valuable content, you won’t see success and you won’t attract more clients. But that doesn’t help when you hate social media marketing. Even worse, it makes you feel guilty and helpless. Don’t give up. Here are 3 easy breezy steps to get you started no matter whether you love or hate marketing or if you just need a fresh approach. 1) Find ONE marketing strategy you enjoy. Writing: Posts, blog articles, newsletters, reviews, etc. Speaking: Teleclasses, webinars, podcasts, live events, etc. 2) Hire someone to do what you hate to do. Congrats! 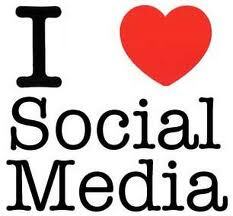 You have found at least one social media marketing activity you like. Excellent– now you can focus on your strengths and build your strategy around what you enjoy. But… there are probably other important marketing activities you don’t love so much. Or you’re simply running out of time. Even Superwoman’s day only has so many hours. So the solution is to outsource the parts you don’t like or you don’t have time for. It’s that easy! I can virtually hear your thoughts now: What if you have no one to outsource to? And you’re worried about cash flow. Oh boy, I have heard it so many times. The truth is that outsourcing your marketing is the easiest way to see a return on your investment because if you start consistently marketing your business that money WILL come back to you. I know that you’re on a tight budget (who isn’t?). 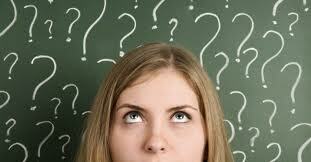 Determine what you can put aside each month for professional marketing help. No, it’s NOT something your intern or a High School senior can do. Have a look at my P.O.W.E.R. Posting section. There are 3 levels of working with me, and it’s less expensive as you think. In fact, you can get started with a little as $39 per month. Hey, that’s less than dinner in a fancy restaurant! 3. Take one marketing step at a time. There are so many cool marketing options out there, and the more marketing you do, the better your results. Facebook, LinkedIn, Twitter, Pinterest, Instagram, YouTube, Blogs … I want you pick your favorite marketing tool and stick with it for a while. Right, focus on ONE source to attract more clients and make more money. Trying to use every online platform out there will only make you feel overwhelmed. Start small, stay strong and the rest will come. Hey, it’s not rocket science. 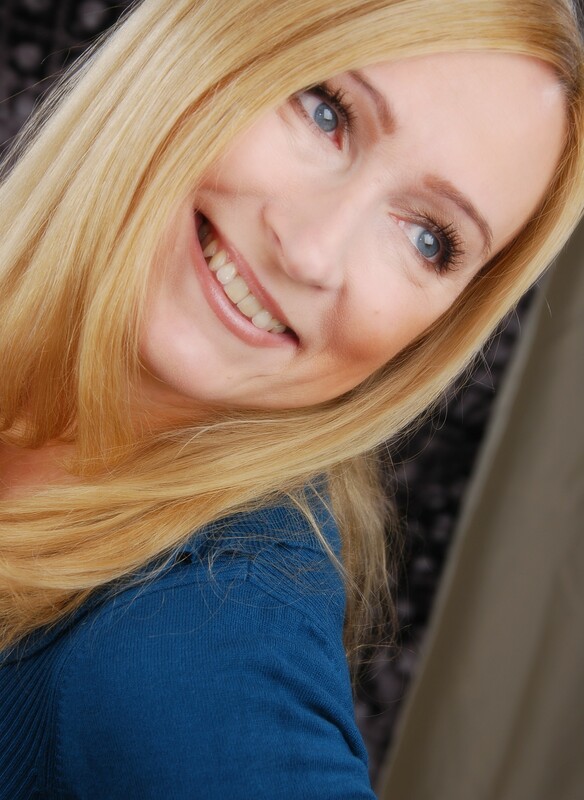 Effective social media marketing can really be fun! And you might discover that you actually LOVE it. Does a “legal notice” on your Facebook wall protect your intellectual property rights? What’s that fan cy hashtag symbol (#) that some people are using with their Facebook posts? No, it’s not alien coding or a secret message. Facebook has joined the hashtag “revolution”, introducing a new feature that allows users to add the # symbol before a word to signify its topic. The topic would then be easily searchable by other users of the social network. Simply said, you can click on a hashtag in Facebook and see a feed of what other users are saying about that topic. Well, anyone who uses Twitter is familiar with hashtags, which have long been used there to organize public conversations. Facebook said they introduced the hashtag tool to make it easier for users to engage in a common conversation. So, what’s the benefit of using a hashtag (#) next to a topic? When something is marked with a hashtag it will help you reach everyone who has expressed interests closely related to the word. For example, #manofsteel is a popular hashtag on Facebook and Twitter because of the new Superman movie. Search for that hashtag and you can see the global conversation about the topic (and if you have already seen the movie, kindly let me know how you liked it, as I still can’t decide if it is worth watching…). Using #fashion lets you reach people who are also interested in fashion, fashion tips, and fashion magazines. Hashtags turn topics and phrases into clickable links in posts on your personal timeline or your Page. This help people find posts about topics they’re interested in. To make a hashtag, write # (the number sign) along with a topic or phrase written as one word and add it to your post (ex: I spent a day at #RedondoBeach today). When people click a hashtag, they’ll see a feed of posts that are related to that specific topic. If you share a post with a hashtag with friends, they can see your post in that hashtag’s feed. If you share a public post, like those shared by Pages, anyone who clicks that hashtag can see your post in that feed. This is terrific! Everyone starting a business or needing to maintain a blog needs this! Thanhks, Indra.